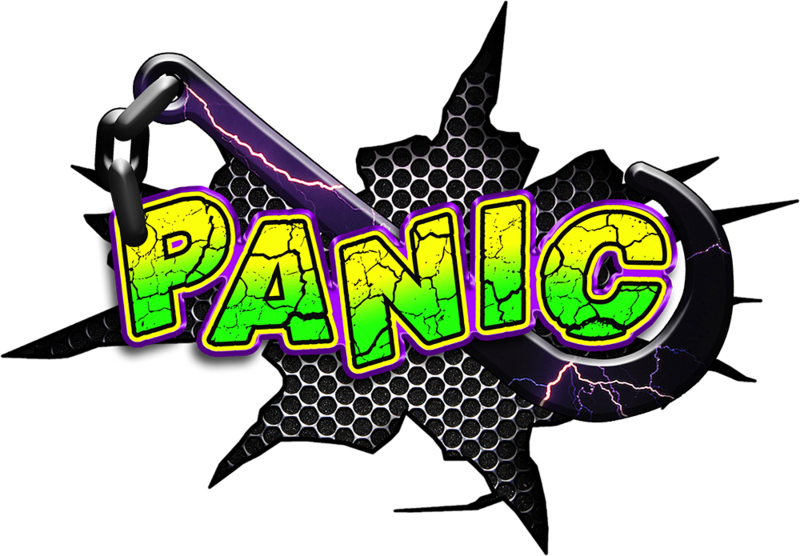 Panic Recovery also offers flatbed towing services throughout the Savannah Georgia area. All wheels are lifted off the ground & properly secured to our tow truck as to eliminate any moving parts during transport. 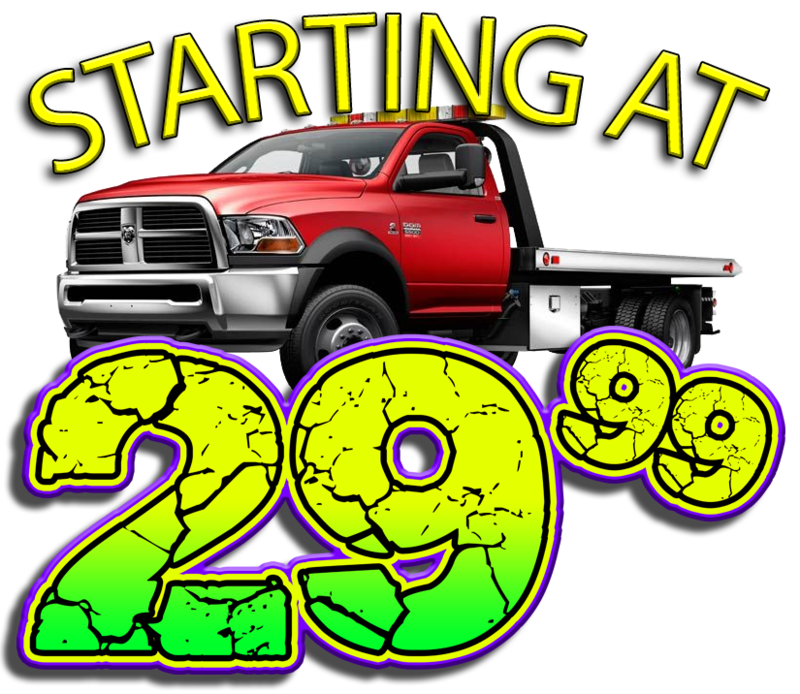 Flatbed towing is proven to be the best way to reduce the risk of potential damage to your vehicle. Some vehicles with four wheel drive will need this service, as well as any All-Wheel-Drive or low clearance vehicle. Although towing with a wheel-lift truck is perfectly safe & acceptable for most vehicles, completely lifting the entire vehicle and ALL of its components off the ground is the desired method by many manufacturers as it ensures that nothing is moving while the vehicle is in transport. If you have any questions regarding the towing requirements of your specific vehicle, please contact one of our professionals and we will help you understand if this service is required or not.